I do hereby declare that it’s time for all things Halloween. Sure, we may have another two weeks to go, but, my word, the stores are already putting up Christmas for goodness sake. So, let’s hear it for the best Halloween children’s books around..
My first pick is chosen from a place of sheer sentimentality. This was one of those books on my bookshelf as a child that was worn and gorgeous and smelled slightly musty – all perfect ingredients for the most wonderful books. I haven’t seen it in many bookstores lately, and I hope to goodness it is still accessible to all children everyone. 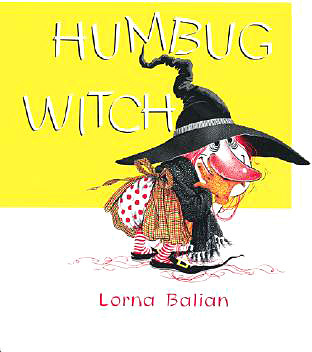 Humbug Witch by Lorna Balian is truly one of the most delightful Halloween books around. Published in 1965, it’s still a classic with a delightful surprise ending. And, really…who could resist a cat named Fred? I am lucky enough to have two sons who adore books – and, fortunately, have inherited my quirky sense of humor when it comes to literature. Example? All books sound better when read out loud with a British accent. It’s the truth. Try it. Even my sons do it now and it warms my heart like nothing else to overhear my older song reading Captain Underpants like Mick Jagger. 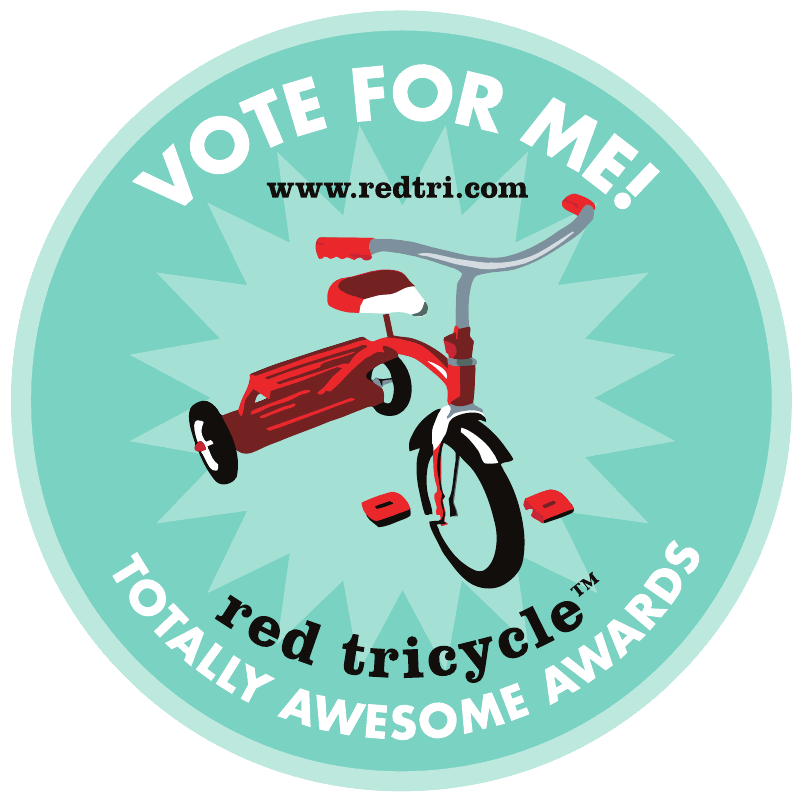 This blog is my way of sharing some of my favorite children’s books with you. I’m a mother, a Stanford grad, a writer an artist and a firm believer that a good book can solve almost anything. Enter your email address to follow my mama's goodnight and receive notifications of new posts by email.